Hobart is poised to double the size of its European manufacturing operations within the next two years, giving it the capacity to produce more than 70,000 units annually. 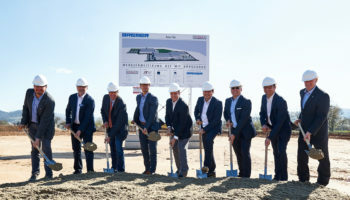 The company has initiated a €20m (£18m) investment programme that will see it build a second state-of-the-art facility directly behind its existing plant in Offenburg, Germany. 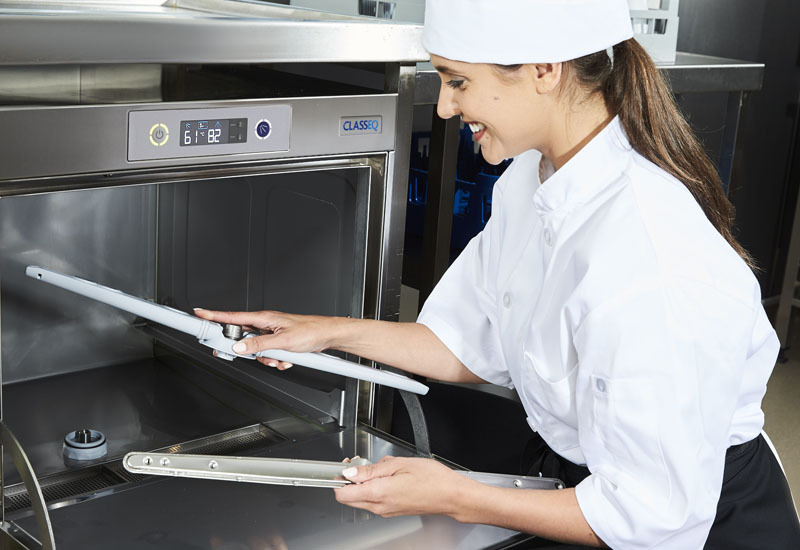 Hobart is near to reaching capacity at the current site and has already had to rent out a 3,000 square metre facility nearby to produce utensil warewashers. The new facility will cover some 13,000 square metres when it is built, similar to the footprint that it works from now. 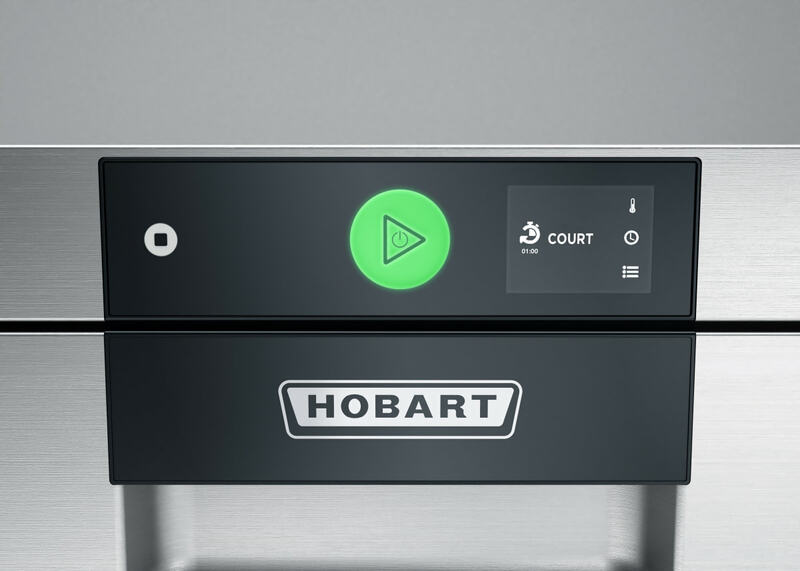 When both sites are fully functioning, Hobart will theoretically have the ability to double its output from the 36,000 machines a year it currently produces. 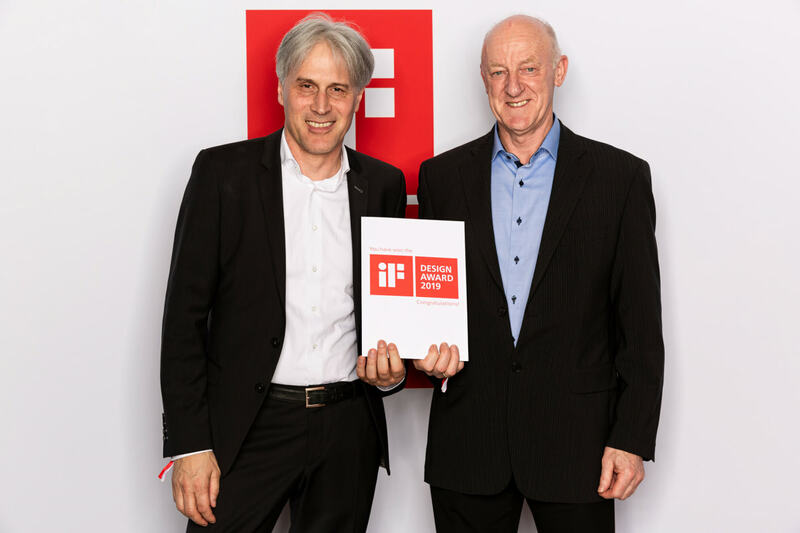 Manfred Kohler, VP and general manager of warewash Germany at Hobart, said the payback of its investment would be less than three years due to the production efficiencies that the additional space will give it. “It is a major investment but it will deliver significant benefits and savings in terms of time and cost,” he explained. Mr Kohler said the new plant will also help Hobart to shorten lead times and provide dedicated space to better accommodate its growing service business and act as a European service centre. 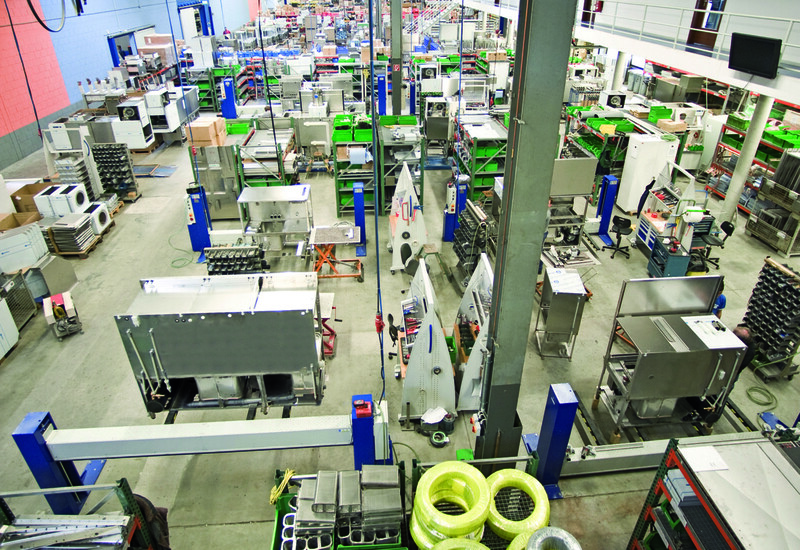 Hobart’s Offenburg facilities are used to build commercial warewashing equipment that is sold across Europe and most of Asia, with the exception of China. It has a separate manufacturing facility in North America to serve US customers. 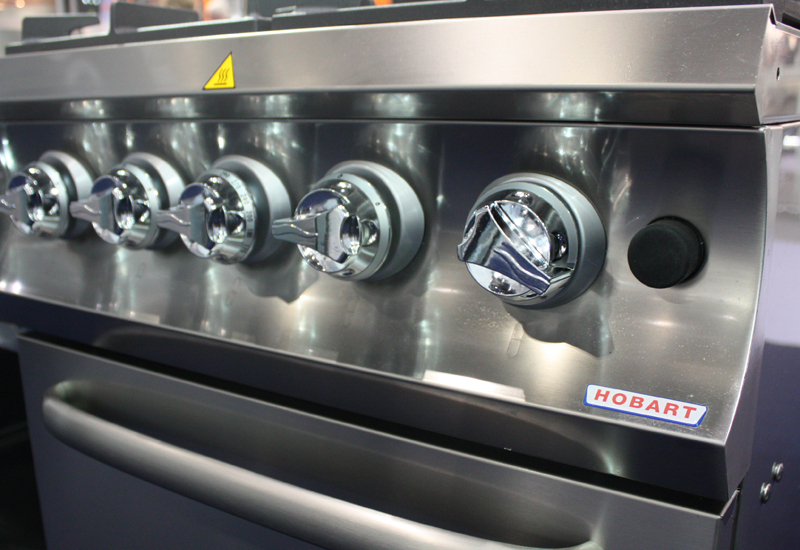 Hobart employs 1,000 people at its Offenburg HQ, with around 600 in production roles. It has already hired 80 staff since December and will continue adding headcount ahead of the new factory opening.